Easter Bunny Visits - Easter just wouldn't be Easter without a visit from the Easter Bunny. 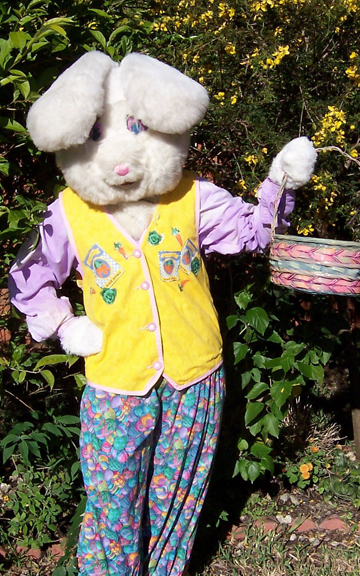 Our adorable Bunny will visit your guests with his spring-time clown friend and together they will pose for pictures and deliver your Easter treats. Easter Magic Show - Our all original Easter themed magic and puppet show will delight your audiences, young and old! This 45 minute show will have your guests laughing hysterically and gasping in amazement and they will leave filled with the Easter spirit! Spring Magic Show - This spring themed comedy magic show is a great Easter alternative for audiences of mixed religious backgrounds. It is a fun way to celebrate the joys of the season! 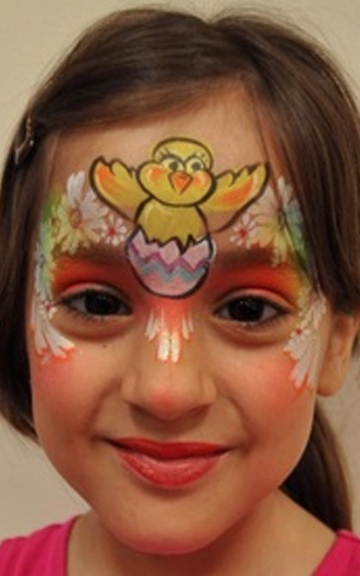 Easter Face Painting - Let our award winning face painters transform your guest's cheeks into bunnies, spring flowers, baby chicks, colorful eggs, or anything their imagination can dream up! Young and old will line-up to have a turn! Filled Easter Eggs - You can't have a hunt without the eggs! Let us take the inconvenience out of filling up all those eggs with fun treats and make your next Easter egg hunt a breeze! 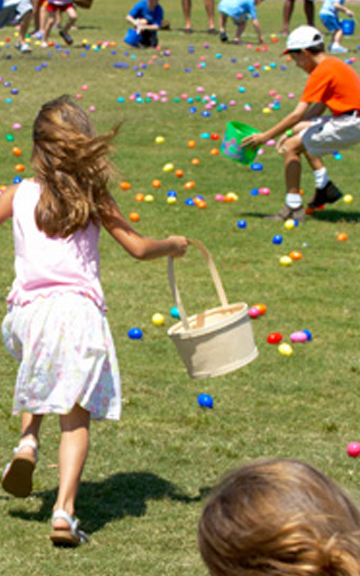 Complete Egg Hunts - Looking for a great Easter egg hunt without the hassle? Leave it to the pros! We bring the all of eggs, hide them for you and one of our Spring-time clowns will host the event for your guests. We can bring along the Easter Bunny for a visit, too. Holiday time slots fill early! Call today and we'll help you make it the best holiday yet for your guests! Our beautiful, award winning face painting will delight your guests, children and adults, too. Everyone wants their own piece of personalized art created just for them! Best of all, it is available to you and your guests at a special discounted rate only available to our corporate customers. Our comedy magic and story telling shows will leave your audiences delighted! 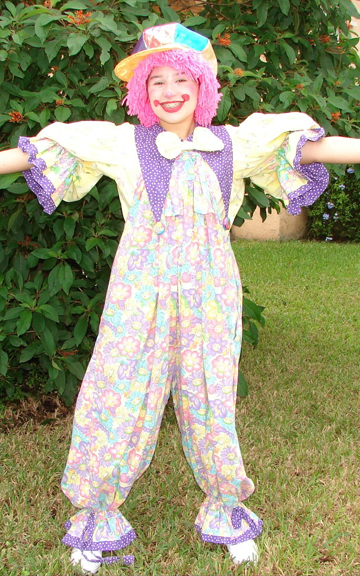 One of our picture perfect clowns will perform 45 minute show geared for kids of all ages (parent's love them, too!) with lots of audience participation, because who doesn't want to be part of the show! Great memory making opportunity for your guests! Glitter Tattoos are a great face painting alternative, especially when your guests are likely to be swimming. They are waterproof, last up to 3 days (yet are easy to remove) and completely customizable with over 100 design options and over a dozen glitter colors. Boys and girls alike love them! For your safety and the safety of your guests, Kathi's Klowns is completely licensed and insured. All of our products used in face painting/glitter tattoos are cosmetic grade and hypoallergenic and all equipment is cleaned and sterilized between events. All of our employees have completed a background check though Miami-Dade County Police. Copies of any above documents can provided upon request.